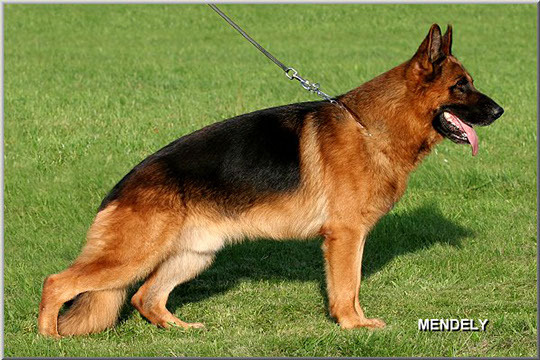 Wofen Haus has the BEST German Shepherd studs in the whole of Canada and some of the finest dogs in the German Shepherd world. 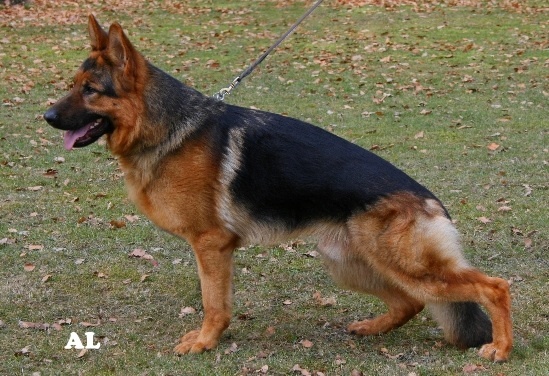 Our males produce puppies that are full of temperament, vigor and vitality. They sire dogs with excellent heads, color and pigmentation. 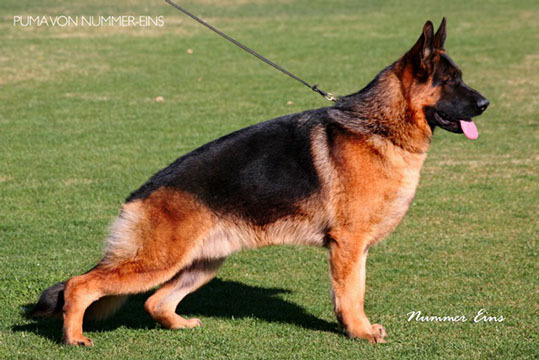 We pride ourselves in having this quality available in Canada and making it accessible for other breeders to utilize. and "Exceptional" is the Standard.